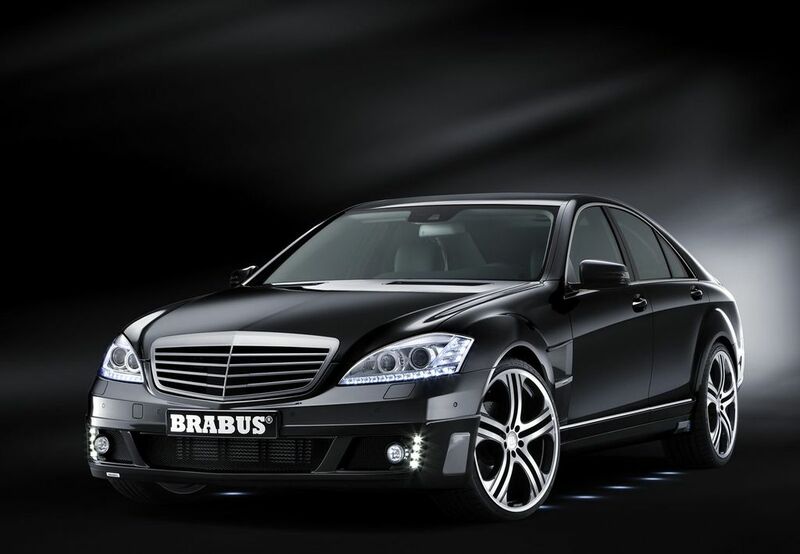 With the business version of the Brabus SV12 R Brabus presents the world's fastest and most powerful luxury sedan. The high-performance automobile reaches a top speed of 340 km/h (211 mph). It is built based on the latest Mercedes-Benz S600 facelift model and is powered by a Brabus SV12 R Biturbo 750 twelve-cylinder engine with 750 hp (740 bhp) / 552 kW and a peak torque of 1,350 Nm (995 lb-ft). This extraordinary performance makes the Brabus SV12 R not just the most powerful but also the fastest luxury sedan in the world: 0 - 100 km/h (62 mph) in 4.0 seconds, 200 km/h (124 mph) after just 11.9 seconds and an electronically limited top speed of 340 km/h (211 mph). Brabus also offers performance tuning for the S600 and S65 AMG models. The list ranges from the T12 performance kit for 580 hp (572 bhp) / 419 kW to the T 65 S performance tuning that boosts power output of the Mercedes-Benz S65 AMG model to 715 hp (705 bhp) / 526 kW. This enormous performance potential of the Brabus SV12 R places the highest demands on the car's aerodynamic properties. The aerodynamic-enhancement components for the facelift generation of the Mercedes-Benz S-Class were designed from scratch. The Brabus designers went into the wind tunnel to develop a striking front apron whose sophisticated shape reduces lift on the front axle. The large centrally located air duct optimizes the cooling of engine and front brakes. Integrated auxiliary headlights and LED daytime running lights further improve active safety. 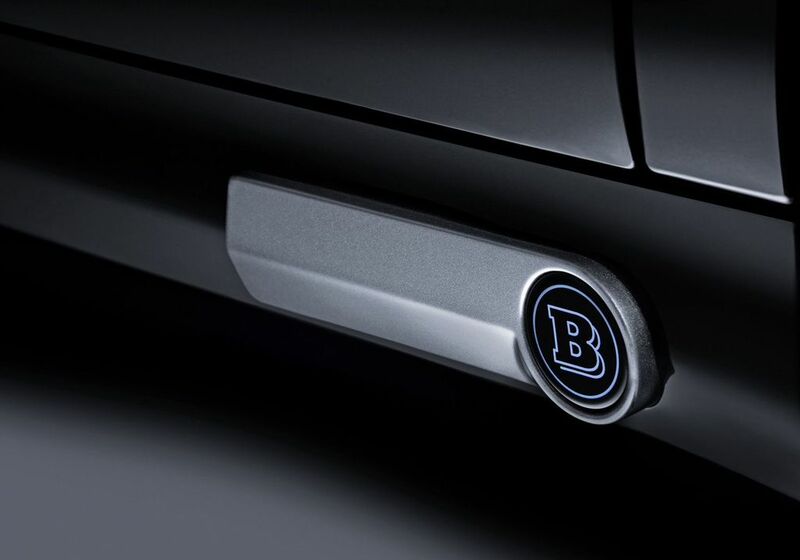 The entire Brabus business concept equipment is operated via a second COMAND controller conveniently placed in a special console integrated into the rear compartment. This ensures that the user of the PC system has no problems operating the system if and when he or she moves from the driver's seat to the power rear seats or vice versa. The console in the rear also houses a color printer. 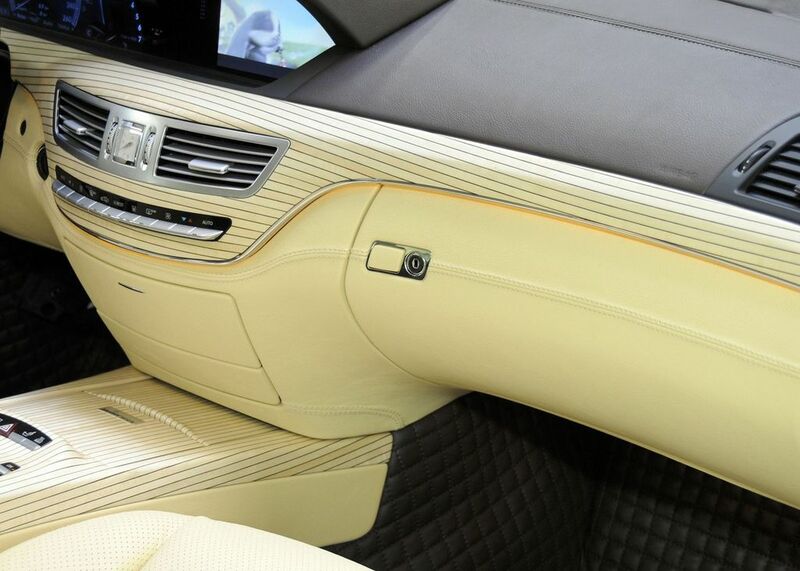 Maximum individuality and comfort in the interior is another specialty of the Brabus interior designers. 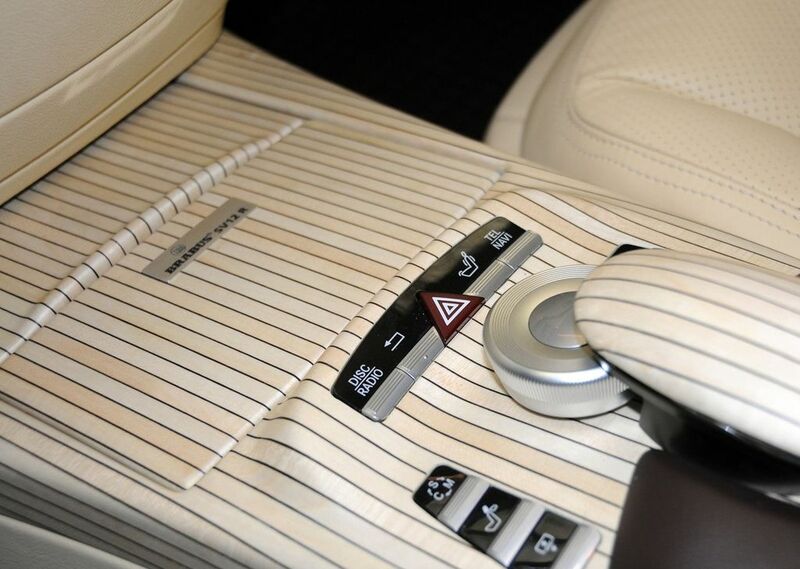 That includes electric curtains that provide the rear passengers with privacy. But that's not all: The list of options ranges from scuff plates with illuminated Brabus logo to ergonomically shaped sport steering wheels to stainless-steel pedals.